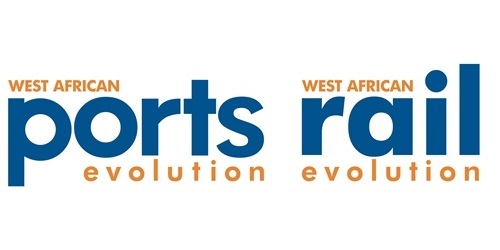 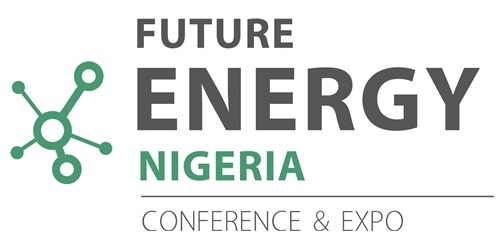 The 3rd annual West African Ports and Rail Evolution conference will take place at the Landmark Centre in Lagos, Nigeria from 22 to 23 July 2019. 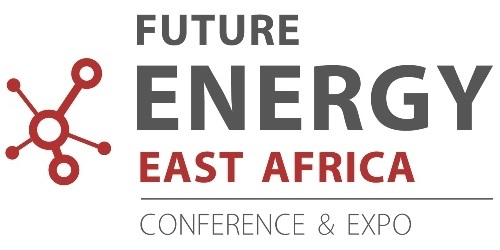 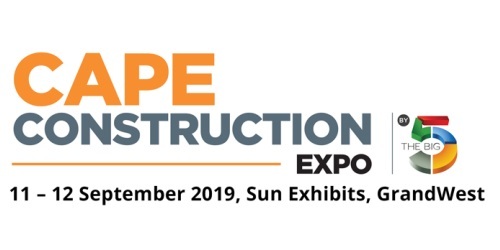 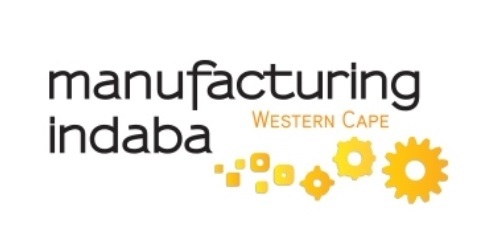 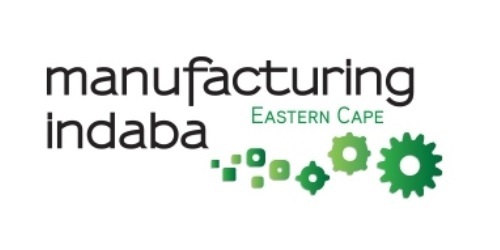 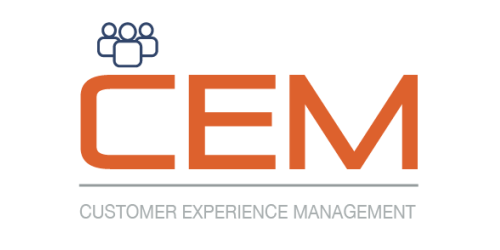 The event brings together provincial manufacturers and businesses to explore growth opportunities, find out about the latest manufacturing incentives and trends, and provide a platform for networking and collaboration, 14-15 August 2019 in Durban, South Africa. 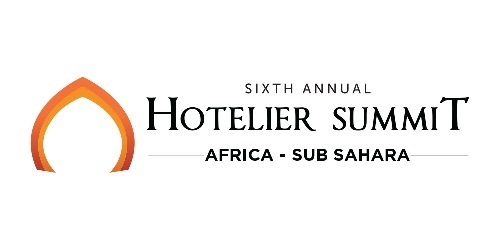 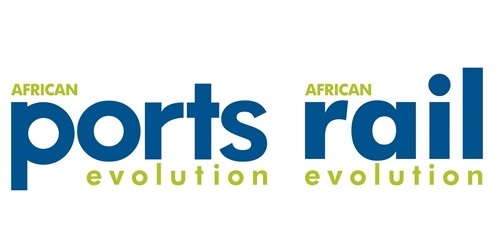 Africa’s largest transport event, the 8th annual African Ports and Rail Evolution takes place in Durban, South Africa from 15 to 16 October 2019.